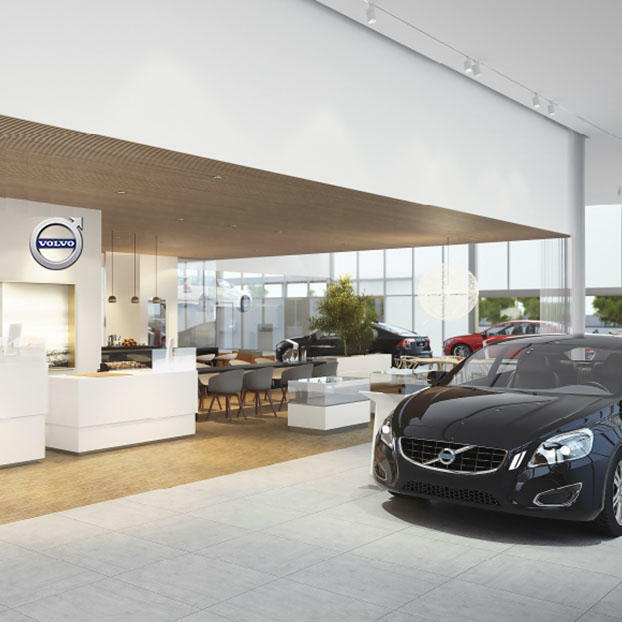 Lovering Volvo Cars Meredith is one of three Volvo stores owned by the Lovering Auto Group. We are conveniently located at 251 Daniel Webster Highway in Meredith, NH near Laconia and in the heart of the New Hampshire Lakes Region. Lovering Volvo Cars Meredith was opened in 2005 to help better serve our customers throughout the state of New Hampshire. The Lovering Volvo Cars stores are owned and operated businesses by Rich and Linda Lovering, both New Hampshire natives. You’ll feel like part of the family as soon as you step foot in our store for your first car purchase or servicing experience. We hope to see you soon in Meredith or one of our other locations.